Our service starts with a consultation and the creation of a customized bookkeeping plan to establish your reporting and processing needs on a weekly, bi-weekly or monthly basis customized for your specific requirements. 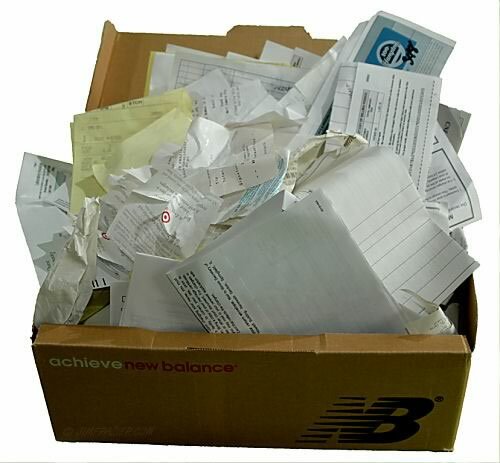 Once your bookkeeping system is set in place we can perform reviews and analysis in an efficient manner to ensure a prompt turn-around of your cash flow. 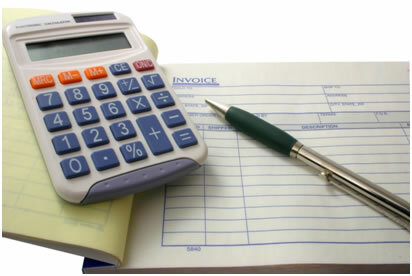 This provides you with the timely financial information you need to manage your business. We are available both in-house and on-site to assist you with every day functions and offer you long and short term services. General Accounting Ledger - The general ledger is the core of your company's financial records. These records constitute the central "books" of your system. Since every transaction flows through the general ledger, a problem with your general ledger throws off all your books. Having us review your general ledger system each month allows us to hunt down any discrepancies such as double billings or any unrecorded payments. Then we'll fix/correct the discrepancies so your books are always accurate and kept in tip top shape/ up to date. Financial statements can assist you in looking deep within quarterly or annual financial statements, to determine how well/poorly any enterprise or business has performed over the time periods in question. When the company receives its bank statement, the company should verify that the amounts on the bank statement are consistent or compatible with the amounts in the company's Cash/Bank account in its general ledger and vice versa. This process of confirming the amounts is referred to as reconciling the bank statement or bank statement reconciliation. The benefit of reconciling the bank statement is knowing that the amount of Cash reported by the company (company's books) is consistent with the amount of cash shown in the bank's records. Designed for fast-moving small businesses, Simply Accounting is a complete entry-level accounting package for the small office/home office user. It's easy to learn and use, yet powerful enough to keep up with all your accounting needs. Whether you sell products or services, Simply Accounting by Sage has all you need to run your business. It automates everything from making purchases to making sales and everything in between. It's even flexible enough to meet the most demanding payroll requirements as well as allowing you to post to job sites, which is an excellent tool especially for construction companies. We provide Simply Accounting installation, set-up, customized one-on-one training in Canada's #1 accounting software. We provide training from start to finish as well as follow-up consulting and troubleshooting. Training is at your place of business or home office, or off-site. Starting a new business? It is the ideal time to get started in Simply Accounting. We provide Simply Accounting one on one training to help you learn typical business processes and day-to-day bookkeeping customized to meet your specific needs. At ABC Bookkeeping we understand that some companies need an experienced accounting professional to help direct their financial decisions.